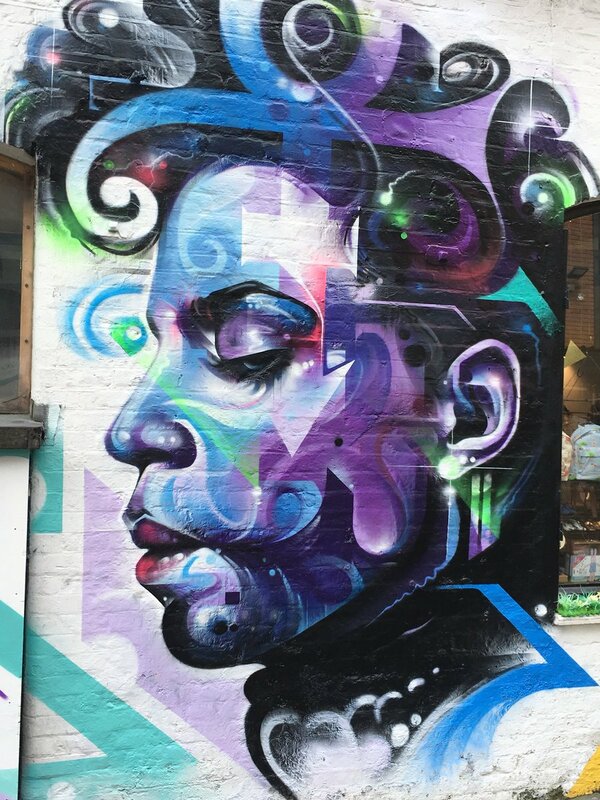 Mr Cenz Prince b'day graffiti mural in Camden..
Forums > Prince: Music and More > Mr Cenz Prince b'day graffiti mural in Camden..
Wow, that looks beautiful. I just got back from London half an hour ago and I´ve also been to Camden but didn´t see the mural. Really like that mural. Thanks for sharing it! Very nice. How big is it? Like how the symbol is almost a hat. Thanks. Nice and big too. Would love to see that. I have just arrived in London I might check it out. That's really nice, a great tribute and a cool piece of art too. The best way for maximum Prince effect.